It's the leather pouch I uploaded earlier, though now I finished it! It's nothing all that professional, but I just love it! The compass is done with acrylics. Oh thats great! 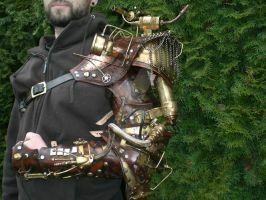 I would love one for ren faires and stuff.